These two women are joining the LIFT team! Exciting news to share on the LIFT front! Not only did they have great ideas for LIFT in general, they’ll be playing a lead role in our planning for next year. These girls are extremely talented with planning, marketing, and pretty much everything that goes into making an event special. We couldn’t be more excited–or more grateful–that they are volunteering their time to help us. 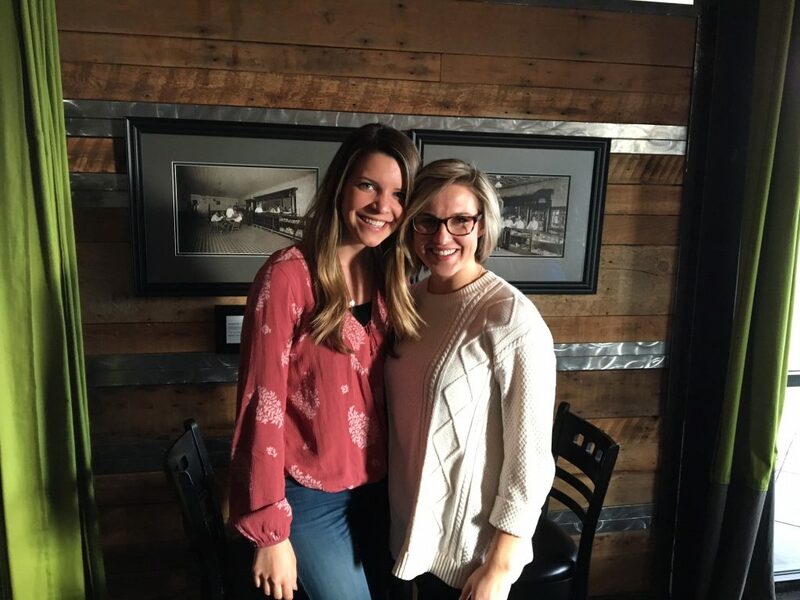 Please join us in welcoming Jessica and Emily to the LIFT team, and hold onto your seats for all they have in store for LIFT 2018! They are dynamo gals doing amazing things in our community – and we feel lucky to have them on board! Posted in LIFT: Live Inspired Fearless Thriving | Comments Off on These two women are joining the LIFT team! « LIFT event for women featured in this magazine!